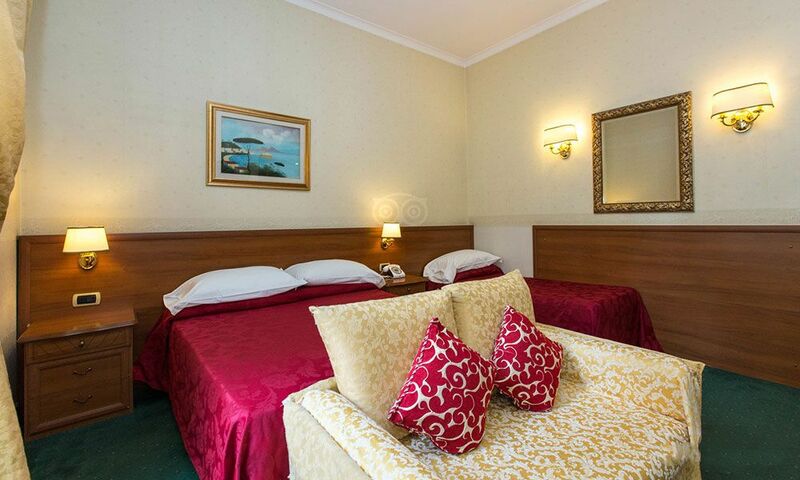 Cosy, bright and fully renovated Hotel's Astoria Garden rooms are designed to give his guests unforgettable moments of relaxation after a busy day of sightseeing or working in Rome. Some rooms have balconies overlooking the inner garden. 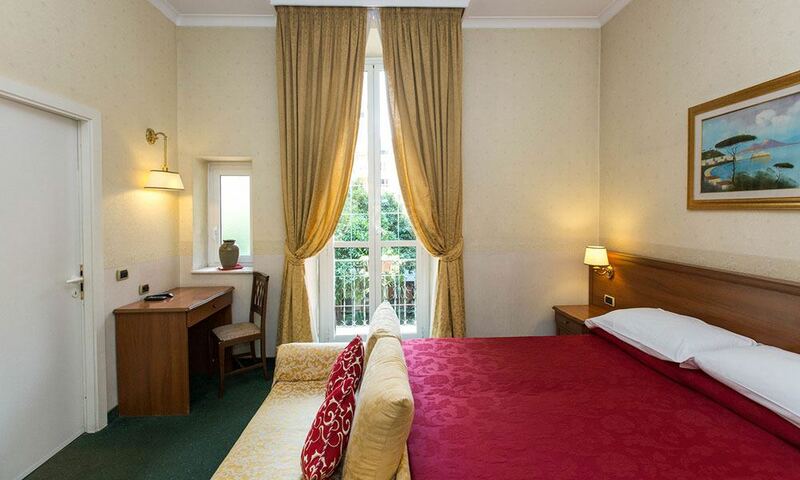 All rooms of Hotel Astoria Garden are refined in style and extremely comfortable. 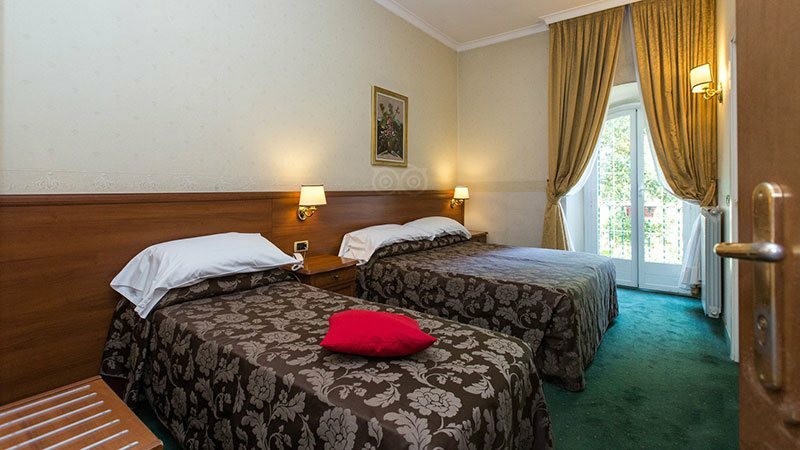 After visiting the main attractions of Rome, you only need a few minutes walk to reach Hotel Astoria Garden and experience the friendly atmosphere that surrounds it. 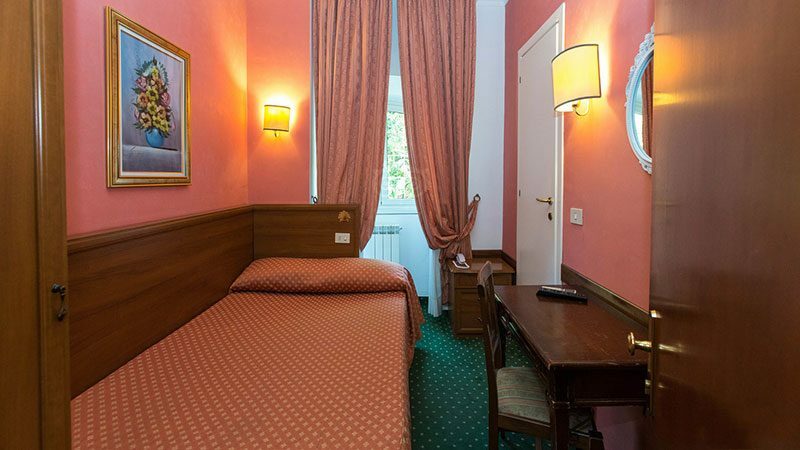 Leave behind the swarms of tourists that animate the streets of the historical centre of the city and lean out to the balcony of your room: relax to the scent of the plants of the inner garden or descend among its palm trees and go for a leisurely reading.
" Excellent structure, quiet, just minutes from Termini and adjacent to the CSM.As usual, the staff is of a professionalism and a kind even disarming. Perhaps a little more breakfast should be taken care of and in the garden, nice and welcoming ... "
" We stayed 2 nights, we enjoyed it. Excellent welcome, nice rooms. The internal garden allows you to spend moments in tranquility. Breakfast is good, varied. " 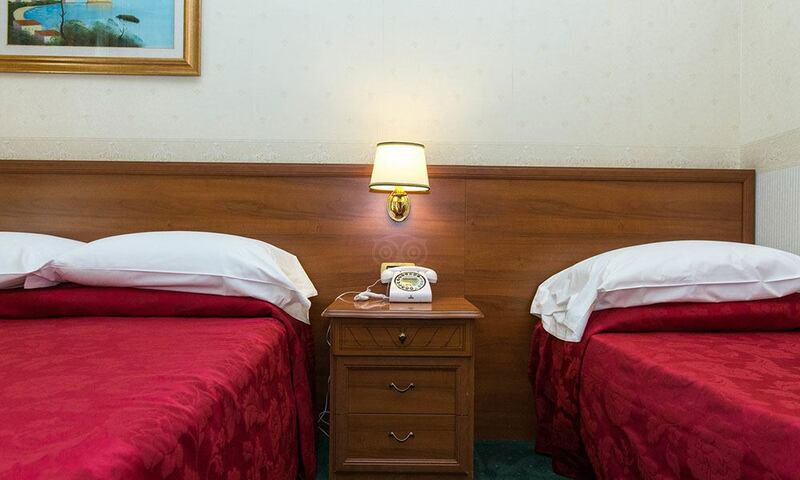 " We stayed in this small and elegant hotel at Christmas and had a great time. 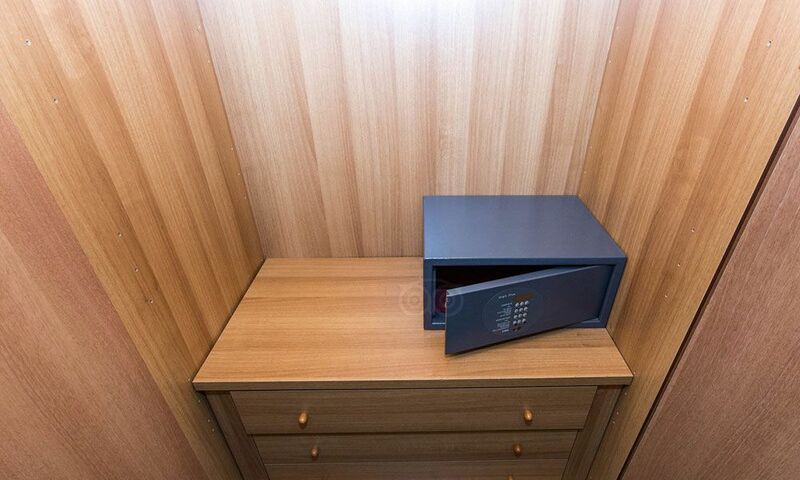 The reception and availability of the staff is exquisite, the environment is clean and furnished in a sober and elegant way. .what to say? 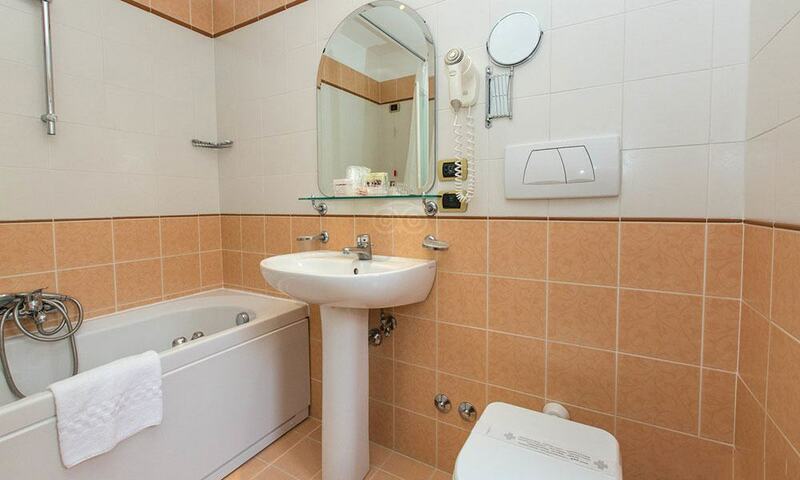 To stay close to the Termini station the price of ... "